Modern Minimal free Powerpoint Template is a simple template, that is both creative and multipurpose. It has an interesting color scheme that is sure to capture the audience’s attention visually. The color used for the background is blue, pink and orange for some of the text to make information stand out, lastly white for general text. This template contains more than 30 colorful and unique slides so that you can impress your audience. The template is fully editable. If you do not like the colors you can easily change them, in addition, you may add shapes, photos, and other elements needed. Because it is fully editable you create and custom a unique presentation. 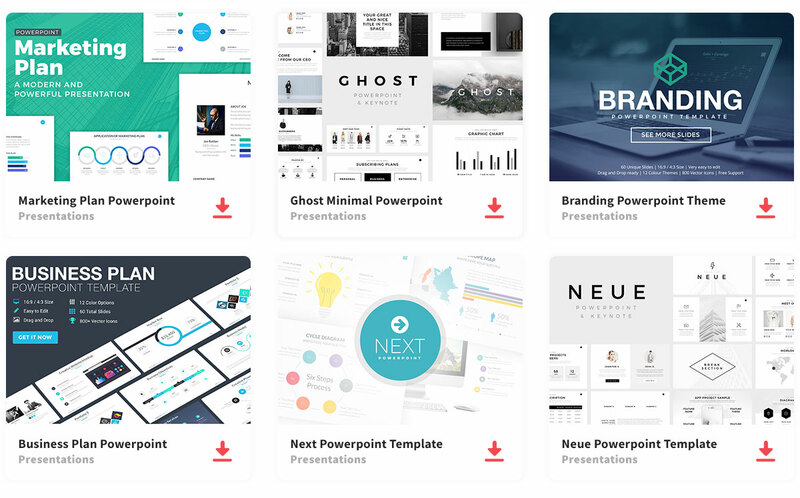 Thanks to Dirtytemp Studio for sharing this free presentation template.